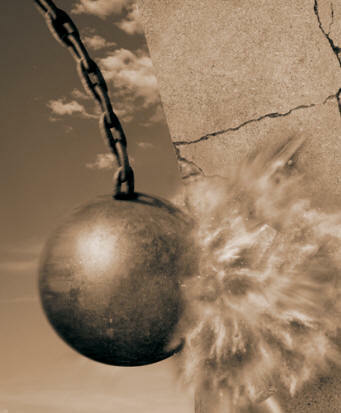 No word yet if an actual wrecking ball will be used. Take an early lunch today, because at 10:00 there will be the groundbreaking ceremony for phase I of the new CitySquare project. If you want to go, the activity (read: the politicians and business backing the development) will be gathering on Foster St., across from the DCU Center box office. This first phase will see the construction of the 200,000 square foot building Unum will occupy (not all 200,000 sq. feet of it) and the making of Mercantile St., which will connect Front St. with Major Taylor Blvd. Foster Street will be closed from Commercial Street to Major Taylor Boulevard beginning at 9:30 a.m. The streets are expected to reopen by 11:30 a.m. Parking spaces along Foster Street in front of the construction site will be closed during the morning program. More coverage to come later either here or at http://www.worcestermag.com.